Penmanship practice is as important now as it ever has been. While schools may be lessening the amount they teach things like cursive handwriting or calligraphy, having the ability to put proper penmanship on a page is a skill that will never go out of style. Even something as simple as signing your signature requires a basic grasp of handwriting skills. Unfortunately, this is not something everyone can do without practice. That’s where Channie’s can help! If your child struggles with penmanship, now is the time to repair the mistakes they are making so that they can continue to have beautiful and legible handwriting as they transition into adolescence and eventually adulthood. Channie’s handwriting worksheets place an emphasis on the importance of having uniform handwriting that is easy for others to read as well as learning what proper spacing between letters and words looks like. The best part? 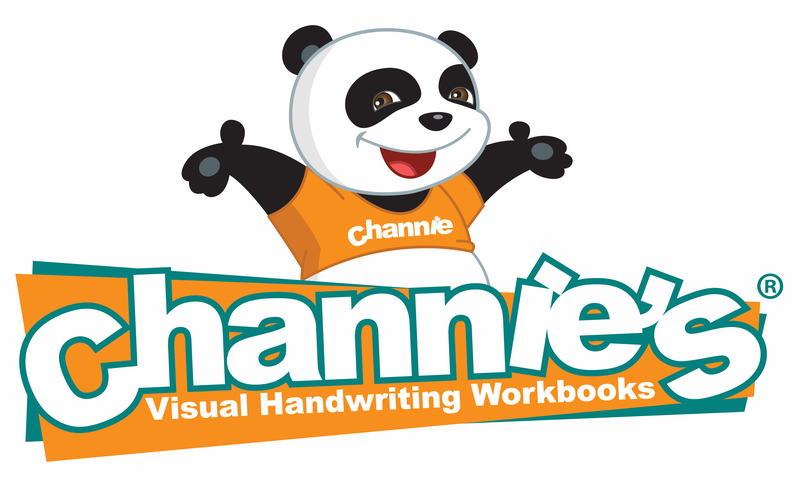 Channie’s handwriting workbooks are extremely inexpensive and render wonderful results. After all, it should have to cost you an arm and a leg just to ensure your child has legible handwriting! Channie’s handwriting practice sheets are extremely helpful in the classroom as well. Not to mention, the more your students use them, the less they will need them (which is the point, isn’t it?). Discover what handwriting practice workbooks we have available in our “Shop Now” section and keep an eye out for cursive handwriting practice workbooks coming soon! Make sure your child knows how to “write” the “right” way!